Hi All, I’m new to the forum, and starting to build my first efoil! I have been sourcing parts (thank you, these forums are pretty special) and think I found a very cheap remote not mentioned on the forums. Its made by someone called Mayitr and claims to be IP67 water resistant - and only cost me £25 ($32)! Comes with receiver and wireless charge pad. I’m sure its no where near as good as the posh Maytech one,but at one 10th of the price its probably a good starting point! we have already talked about this remote control. Unfortunately, this is not waterproof but you can still use it in the rubber glove. There are also instructions to build this that you Waterproof. Really, I couldn’t find it. 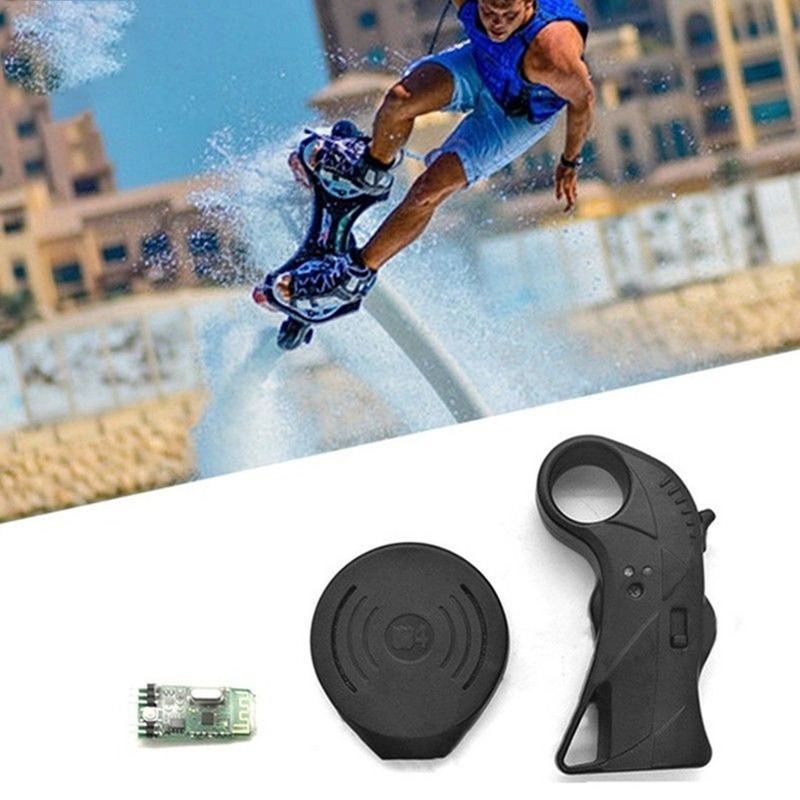 Hello fellow builders, I found a waterproof remote control on Ebay and it looks very promising. The best part is that it is only 40$. Check it out!! 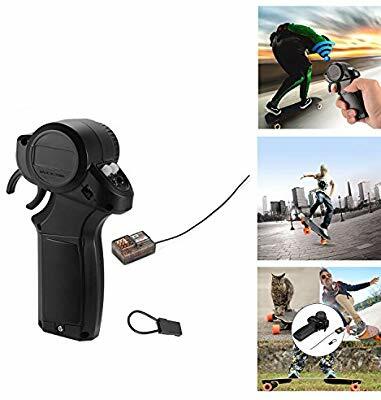 https://www.ebay.com/itm/Waterproof-Electric-Skateboard-Remote-Control-Receiver-Strap-Motorized-Longbaord/173685869038 Let me know what you guys think. Will it work for our application? I guess I’ll see how it goes! If you take it apart, give it an extra coating of plasti-dip and then drill a good drainage hole in the casing. Then it should be alright for a while. plasti-dip and the fill the inside with some expanding foam and see if that helps. I’m using this remote for two month now (like 5-6 runs). It’s still working. I sprayed Corrosion X HD inside at the beginning. I epoxied it better, but how the hell do you put the spring back into the 30$ ‘waterproof “ remote? Alan was so kind to upload a video. Had the same problem. Its not really waterproof just spashproof. here is another link.